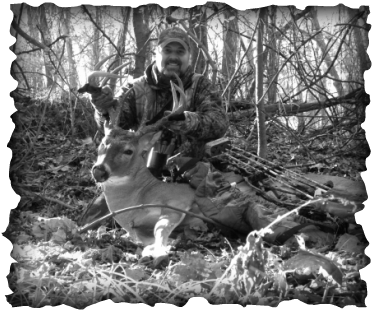 Gibbs Archery was established in 1996 by Alan R. Gibbs. At that time he owned his own archery pro shop ( opened in 1991). Gibbs Archery is a company that invents new and unique products for the bowhunters that have never been seen by the archery world. We were the first to make a very strong release rope (D-Loop) for the industry called the SUPER LOOP. It has been tested for over 20 years. Millions have been put to the test and passed . Also we invented the SUPER TUBE which is a no dry-rot peep sight tubing in 1996. The first of its kind. We also invented the EASYCASE BOWSLING and its the best selling design for carrying and protecting your bow in the archery world today. One of our latest products is our SUPER GLOW CORD release rope. It is a 1.8mm cord that glows in the dark for low light hunting conditions. We have made a new Super Flex 1.8mm D Loop and rest drop away cord, with a non stretch core. Great for all shooters with a T handle release and no more square issues with your drop-away rest . 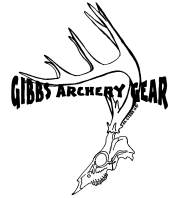 We have a lot of unique products you will like and can use in your bowhunting arsenal. We are also proud to make our products in the USA. GOD Bless the Bowhunter . My wife Jennifer Gibbs with a nice 8 point and Alan ( Husband) with the camera . Having a great bonding moment. Hunt with your partner it is a blessing.